People who lived or even those loved to travel provinces will surely relate different superstitious beliefs continue followed by many. Some of those fallacies are being followed and believed by those modern people too. It is being carried from generation to generation which affects greatly our everyday life. One of those superstitious beliefs I remembered told by my grandmother was about door superstitions. One is that, when your friends are coming to your new home, make sure that they must enter through your front door or bad luck will happen if not. Researchers also says that doors should not face with each other for money will rush out quickly, and doors that face west will bring quarrels, disease and death to the family member, same as one of the most popular philosophy, Feng Shui. Those are only some of superstitious beliefs attached on many people’s mind and followed for their everyday living. Some of us consider them luck while others consider them curse. Respecting everyone’s belief is necessary for a peaceful living. Door is considered significant part of a house because it is where we get in and out for every day’s success. Assuring its good look will not only protect us but also reminds us that every time we go out are another day and another chance given for us to create a better life. 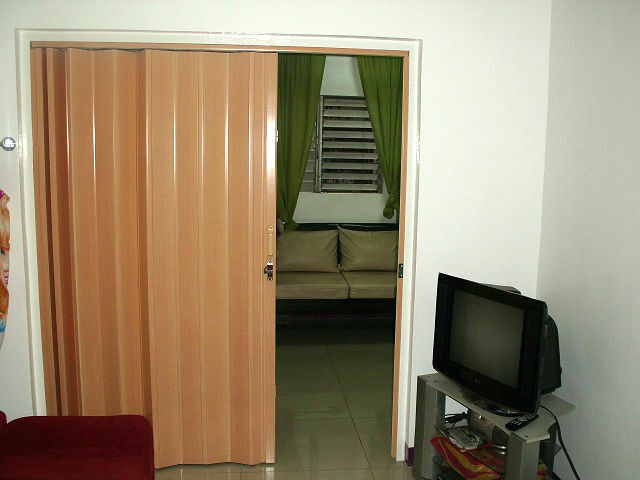 One of our clients in Taguig City, Philippines opted for PVC Accordion Door to update his door cover. 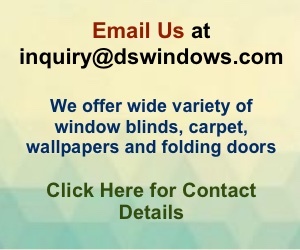 Call us at (02) 403-3262 / (02) 893- 1373 / 0916 311 3909 or email us at inquiry@dswindows.com for durable and stylish design of door treatment. 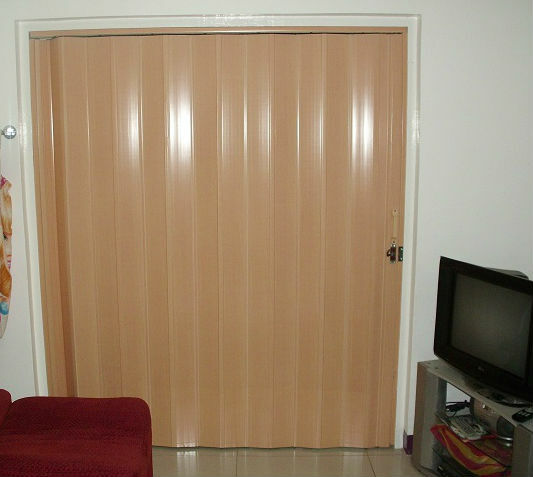 PVC Accordion door are one of the most popular door treatment used nowadays. Its stylish designs and affordable price will surely bring luck to every home owner. Visit us located at 4th Level Waltermart, Makati City, 3rd Level Robinsons Metro East, Pasig City and 2nd Level Pacific Mall, Lucena City for actual samples off our products.